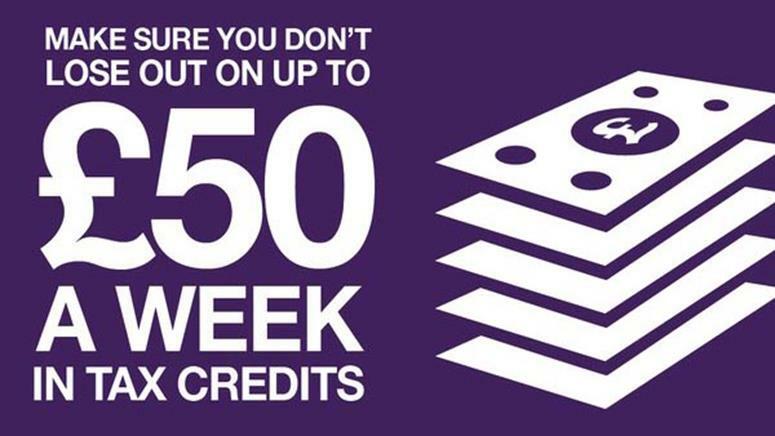 Can your members afford to lose up to £50 a week? If they qualify, low-paid workers need to claim in-work tax credits before universal credit arrives in their area. Across the country, a million people in low-paid jobs have yet to apply for tax credits. This will include low-income UNISON members. But they need to hurry up and apply before it’s too late and universal credit arrives in their area. If people don’t claim tax credits by the time the full universal credit service arrives in their town or city, they could end up much worse off. This is because, while chancellor George Osborne backed down over cuts to tax credits in his Budget last July, cuts to universal credit work allowances remain and came in this week. If members leave it until universal credit comes in to claim support they’re entitled to, they will lose out. But if they claim tax credits before, this will be protected. So UNISON, in partnership with benefit experts Entitledto, has launched an online calculator as part of a campaign to encourage people to take up the benefits they are due. Members can find it at unison-takeup.entitledto.co.uk.